The Future Lions App is a game changer! Setting the new standard in academy software management and currently being utilised by professional clubs worldwide, we are conﬁdent no other one tool offers such a complete training, management and safeguarding infrastructure. 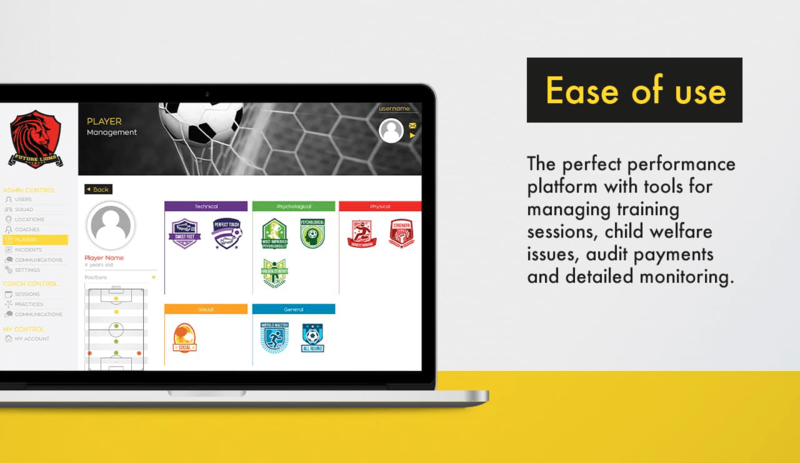 Recognising that in order to produce world-class players and football industry professionals you need to invest in the very latest training and digital support by incorporating world-leading technology via our world-class software – the Future Lions Academy Management Software. Dedicated to setting the standard for coaching support and player safeguarding our academy management software combines cutting edge technology, within an easy to navigate system.